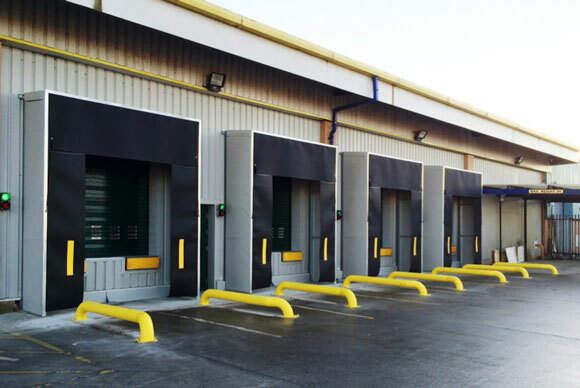 WE recently completed a project for the Main contractor ACT Construction (UK) Limited at a premises in Fulwood Preston, the end user in this instance was Ralph Livesey limited. 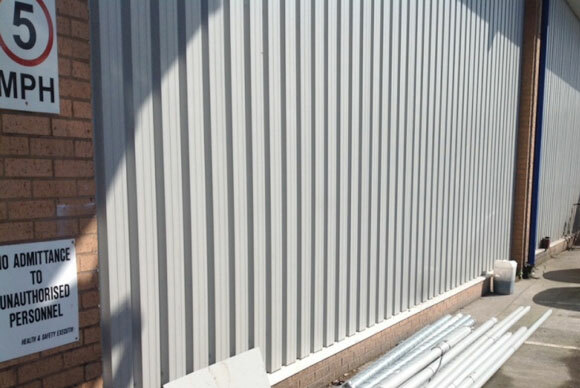 Our works involved forming loading bay entrances into the existing steel clad and blockwork walls, installing support steelwork to support new insulated roller shutters & dock shelters. We also installed substantial steel support frames to mount the vehicle dock bumpers onto. Finally vehicle wheel guides. Existing structure prior to the commencement of any works. Internal view once completed showing insulated roller shutters and legs from the steel bumper supports. 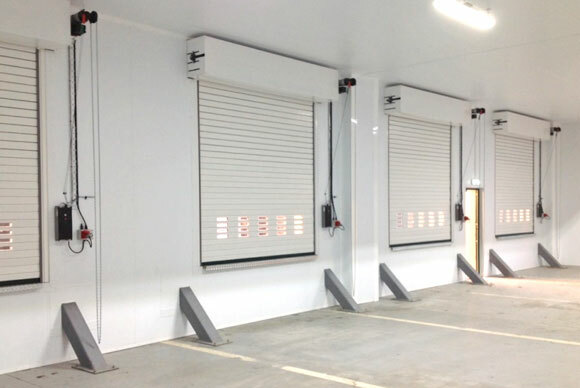 External view showing the roller shutters, dock shelters, traffic lights and vehicle wheel guides.